ThinkArts took its first step in the direction of creating Theatre for Babies in 2017 and the overwhelming response has urged us to take the show outside Kolkata to preschools and nurseries across India. Cooking Pot is a simple show created for babies. 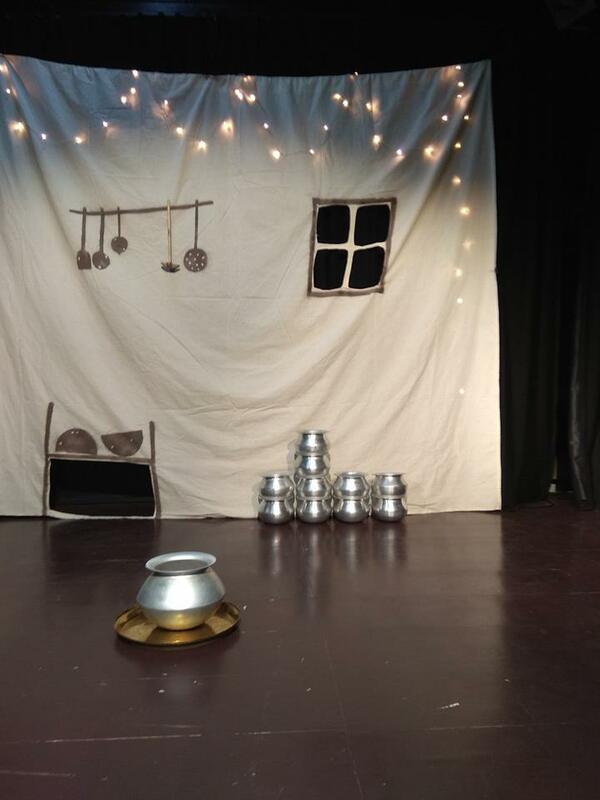 Using words like chaal (rice), dal (lentils) and a cooking pot, the actor; Pavel Paul, engages the babies with sounds, a song and dance as he finds a special connection with the cooking pot while he explores the idea of cooking and a pot dancing. Created under the able mentorship of Welsh Theatre Director, Sarah Argent & and Artistic Director Kevin Lewis; both specialising in theatre for young audience and developed in collaboration with Theatr Iolo Wales & ThinkArts India, this show has been supported by British Council & Wales Arts International as part of the UK India Year of Culture 2017. The show premiered in Cardiff in March 2018 and has since achieved tremendous positive response from babies and their care-givers. The play requires minimum props which is arranged by the artists and can be easily accommodated within a large room.